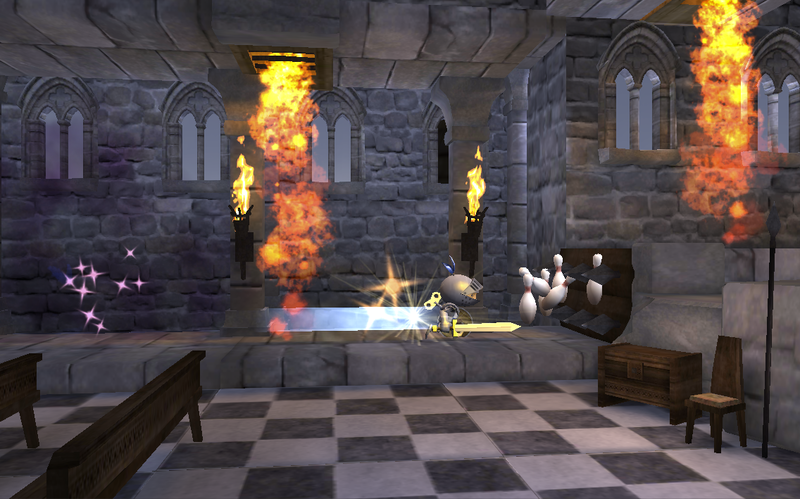 The original Wind-Up Knight was an endearing little platfomer, and it's looking like the sequel is just as cute and includes some new gameplay mechanics. This game has launched in Canada first, with access expanding to other countries soon. 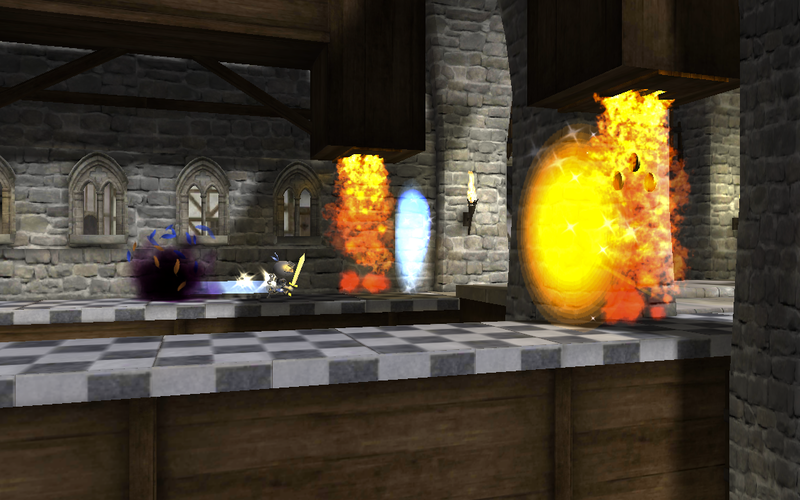 Most of you will have to make do with the trailer for now. 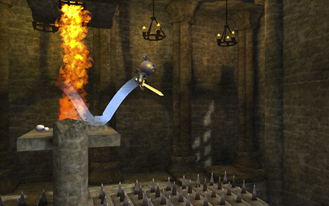 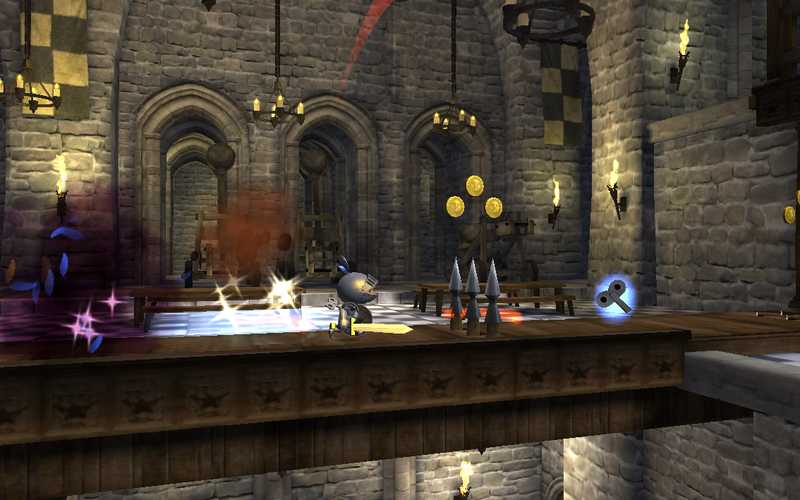 Wind-Up Knight 2 is a basic platformer with a strong focus on timing and customization. 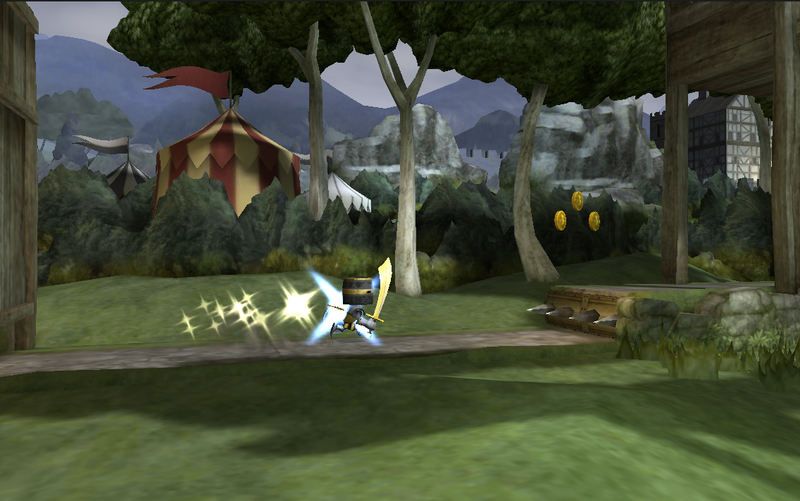 The knight runs along, and it's up to you to make sure he avoids the obstacles and kills all the bad guys. 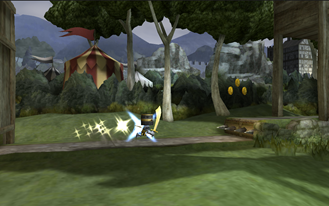 Along the way are bonuses, side-quests, and other goodies. 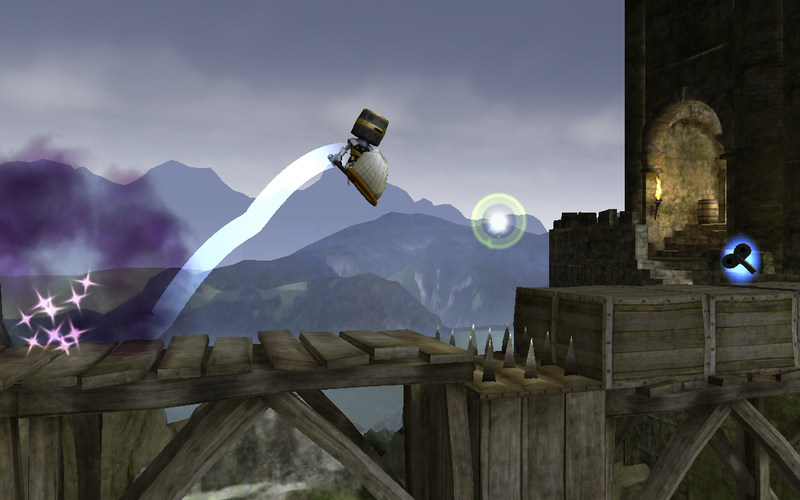 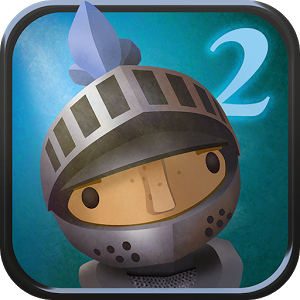 Wind-up Knight 2 is free with in-app purchases. 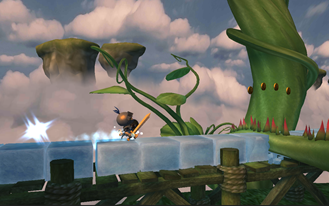 If it's anything like the first one, you can play a few levels, then have to pay to unlock the rest of the game. A Canadian can confirm that for me.